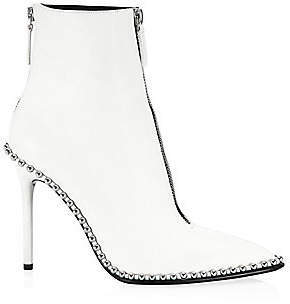 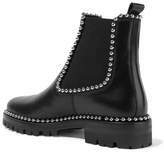 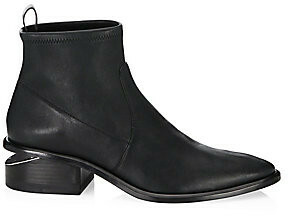 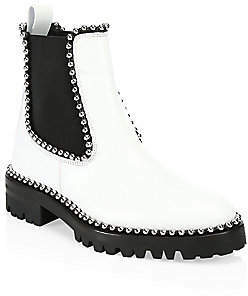 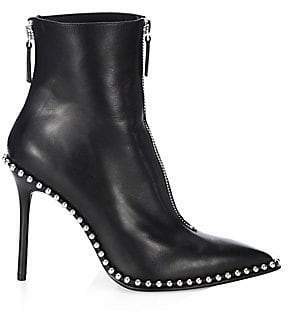 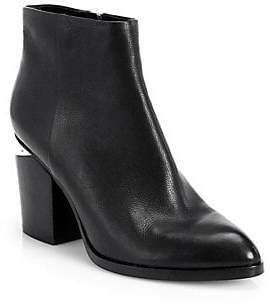 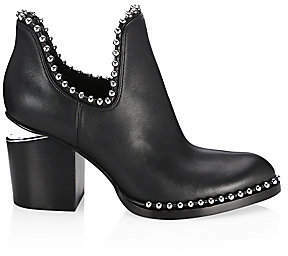 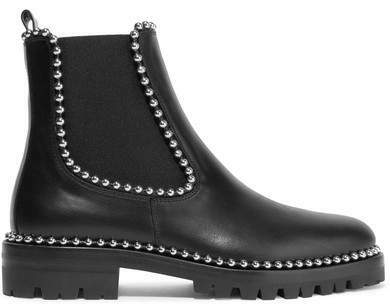 Alexander Wang's 'Spencer' boots are studded with metals balls and have a cool, rock-inspired feel. 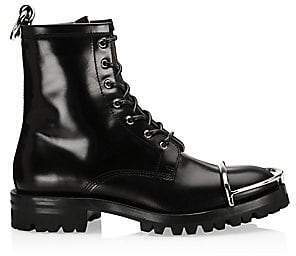 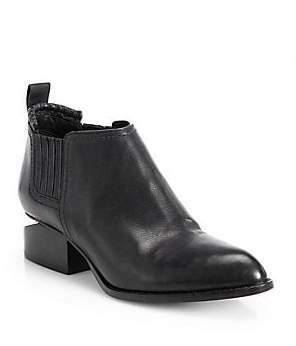 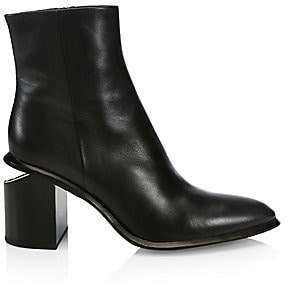 They've been made in Spain from smooth black leather and set on a chunky rubber sole for added lift. 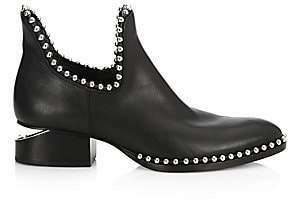 Wear yours with slip dresses and flowy skirts alike.